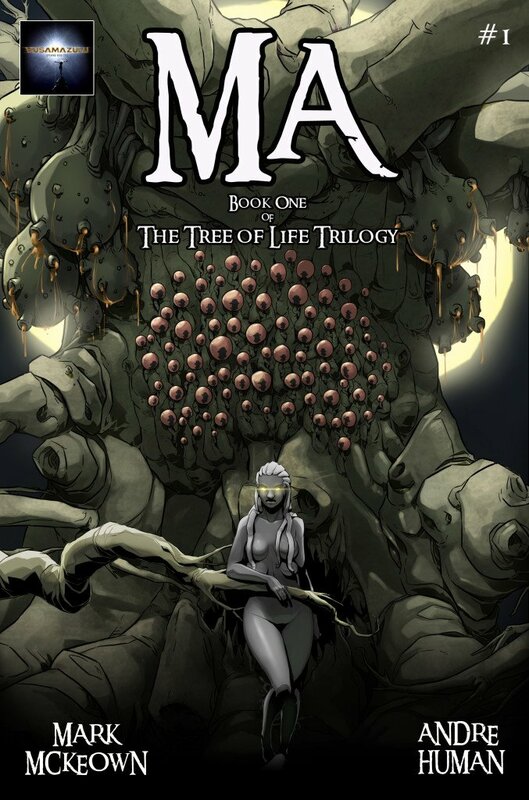 The Tree Of Life Trilogy is based on “The Sacred Story of the Tree of Life. The Self-Created,” from the acclaimed African book – Indaba,My Children, written by Credo Mutwa, Hereditary High Witchdoctor to the Zulu nation; Guardian of Tribal History, and Guardian of Tribal Religion – “The Chosen One”. This is one of humanity’s oldest creation stories. It was within the still-warm ashes from The Great War of Creation, that Ma, an immortal African Goddess is born. Her divine task is simple: create matter and maintain it’s harmony, but stubborn Ma, alone and scared, forces The Great Spirit to rethink The Grand Plan.